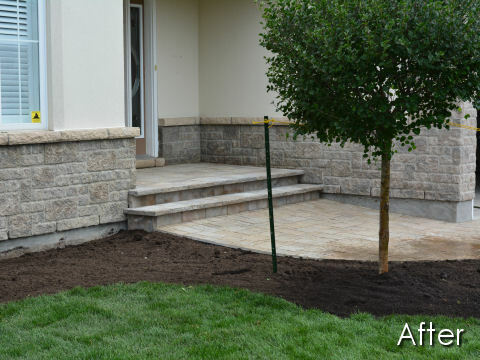 We specialize in the installation of all types of pavers including concrete, brick, marble and travertine, natural stone, and Artistic pavers to name a few. We always make sure the job is done correctly. At the completion of your project, the pavers look great but they also work. They will not fail. 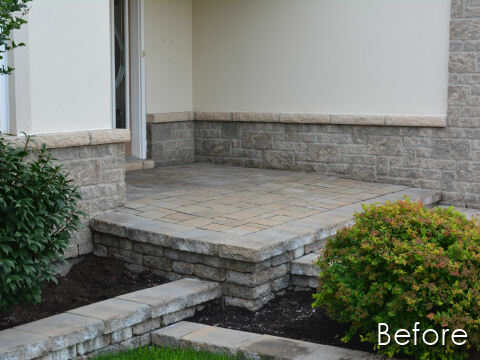 We have been installing pavers the right way in Ottawa since 1997. You can be guaranteed that you will get the best possible results when we do the work. Overall Ottawa is the leading installer of paving materials. Whether you need a driveway, swimming pool or patio, we have the paver products and the design capabilities to make your hardscape dreams come alive. We do both Residential and Commercial paver projects and no job is too big or too small. 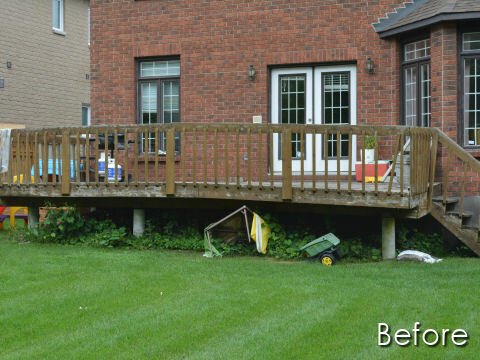 At Overall Ottawa, we treat every project as if it was our own home and we use only the finest quality materials available. concrete pavers, brick pavers, travertine pavers, artistic pavers, monarch Stone, porphyry pavers, natural stone and granite – your hardscape options are endless. We partner with the top paver manufacturers and distributers and we make sure their products are installed to the highest standards. We are fully Licensed and Insured. Craftsmanship and a commitment to excellence are the cornerstones of our company. If these qualities are important to you, call us and we can discuss your project.